Tattersalls, Europe’s leading bloodstock auctioneers, is to sponsor this year’s Retired Racehorse Show Series which is hosted by the Irish Horse Welfare Trust Thoroughbred Club. The initiative was launched in 2016 by the IHWT in a bid to further promote the re-training of thoroughbreds for other equestrian disciplines. The first of nine Tattersalls sponsored qualifiers will take place at Mullingar Equestrian Centre on 3rd June. 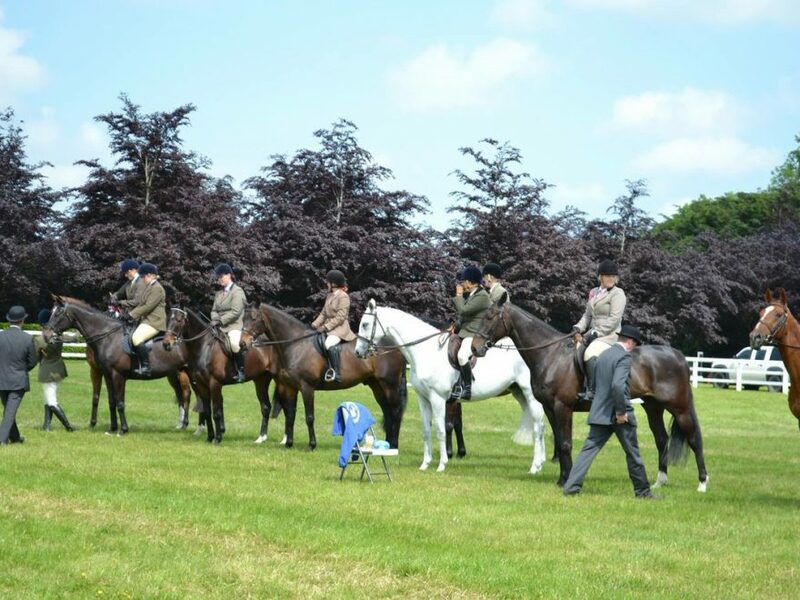 The finalists from the nine qualifiers will then head to the Tattersalls Ireland July Show which takes place on Saturday 22nd & Sunday 23rd July 2017. The Champion and Reserve Champion from the Final will also qualify for the Retraining of Racehorses (RoR) National Championship Show at Aintree, in the UK in August. The winner will compete in the RoR Eilte Showing Series Final or in The RoR Amateur Ridden Show series Final*.